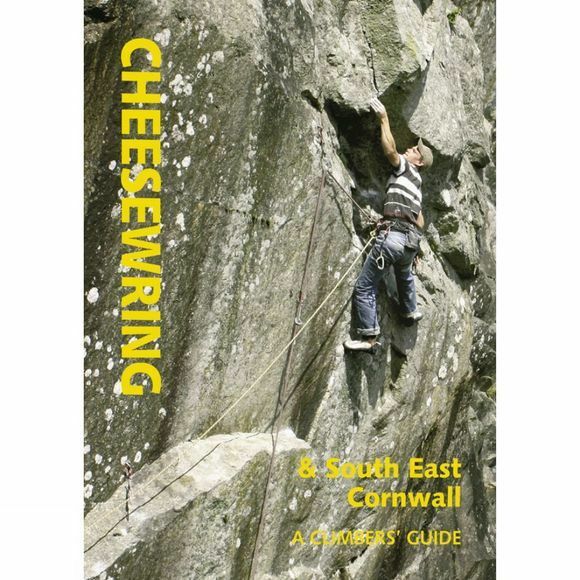 South east cornwall has a rich variety of developed climbing. Geologically there is a diversity of rock quality ranging from the solid granite of Cheesewring quarry to weathered, heavily crystalline Dartmoor like granite of the windswept Bodmin moors to the vast Devonian schists, schales and slates of the south coast. The granites require little or no cleaning, even on routes or boulder problems which have never, or rarely, been climbed and loose holds are scarce. Those with a yearning for something out of the ordinary can visit Roche rock to sample to the wonderfully weirdly formed holds of this unique tourmaline outcrop. In contrast to this solid rock, the south coast has an awesome reputation for looseness and which is more justified for many cliffs, butto dismiss the special adventure of climbing here would be to do a disservice. Recent exploration has revealed several cliffs with only the merest sprinkling of loose rock so now more amenable delights along with deep water solos, can be found on this adventurouus epic inducing coastline. Bouldering in the area is excellent and plentiful and much of it is described here in this book. From the superb location of Downderry beach, withits smooth wave washed rock to the well develpoped favourite of Helman Tor or the remote beauty of the newly documented Bodmin Moor Tors – there's alot on offer.